The “Informatics Skunkworks” is a group dedicated to realizing the potential of informatics for science and engineering. 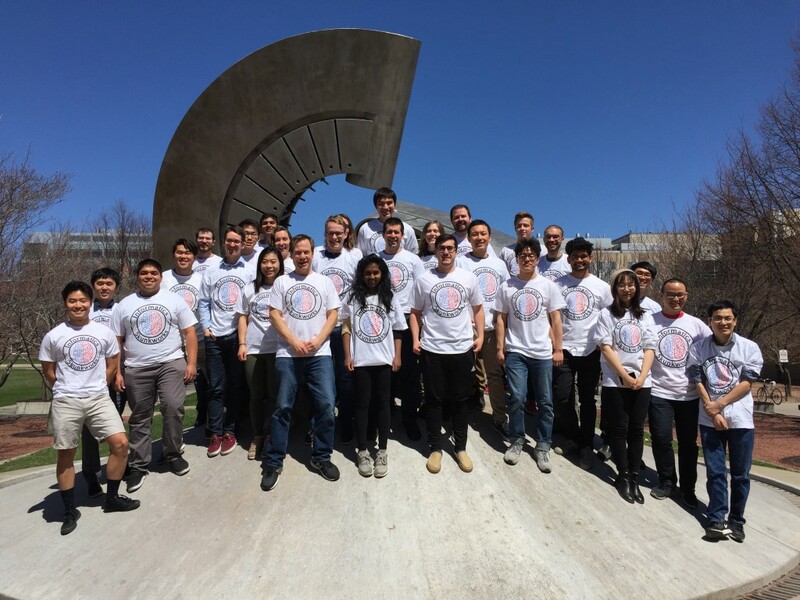 The skunkworks is a chance for undergraduates to engage together in project-based research on informatics for science and engineering, learning advanced data science / machine learning skills, expanding their domain specific knowledge, and growing their experience of working with teams, faculty, and industry. Everyone is welcome. Please join us! Computers can now do many things we thought of as reserved for humans just a few years ago, including drive cars, answer phones, translate language, read and write articles, and beat us at Jeopardy and chess. A transformative moment will come when computers can work with us to intelligently perform science and engineering tasks, allowing us to accelerate discovery and technology development to computer speeds. As a first step in that direction, informatics algorithms are increasingly changing how we deal with data in science and engineering. The Informatics Skunkworks is working to help drive this transformation! For more information, including how to join, please contact ddmorgan@wisc.edu, see our FAQs, and see our (somewhat old) presentation and flyer.